Frankincense CO2 select from Oman. 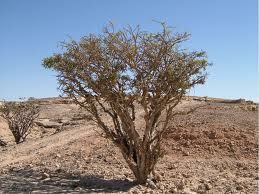 Also known as Coptic frankincense or Maydi. Species: Boswellia frereana Birdwood. Family: Burseraceae.